Good Chemistry Nurseries was founded to “Make Life Better” for those in need. Originally formed to provide relief for those living with HIV-AIDS and other critical illnesses, Good Chemistry has expanded our outreach to a broad array of communities in need. 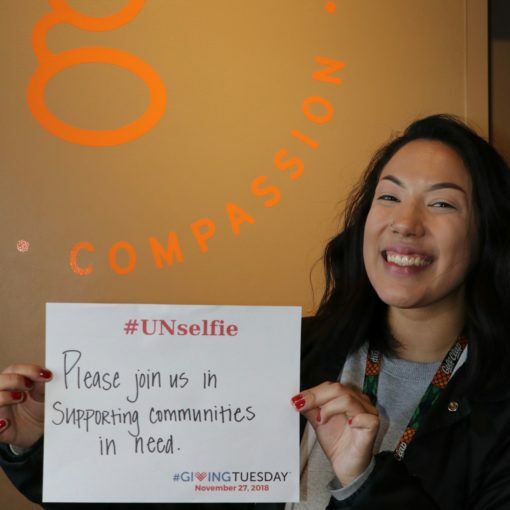 This holiday season we encourage you to take part in this year’s national #GivingTuesday movement.